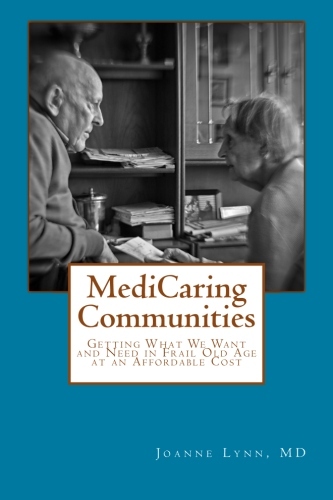 Identifying Communities with Potential for Pioneering MediCaring—Suggest Yours! The Center for Disease Control’s (CDC’s) Behavioral Risk Factor Surveillance System (BRFSS) is a system of health-related telephone surveys that collect state data about US residents regarding their health-related risk behaviors, chronic health conditions, and use of preventative services. BRFSS collects data in all 50 states as well as the District of Columbia, Puerto Rico, the US Virgin Islands, Guam, American Samoa, and Palau. BRFSS completes more than 400,000 adult interviews each year, making it the largest continuously conducted health survey system in the world. Data can be viewed in state and local-level maps and through prevalence tables. Survey data and comprehensive documentation (data files, codebooks, design documents, methodology, and more) are available for download. Users can export the data to Excel, and some data sets are available for bulk download in ActionScript format. BRFSS includes the Selected Metropolitan/Micropolitan Area Risk Trends (SMART) project (link: https://www.cdc.gov/brfss/smart/Smart_data.htm), which uses the BRFSS to analyze the data of selected metropolitan and micropolitan statistical areas (MMSAs) with 500 or more respondents. BRFSS data can be used to identify emerging health problems, establish and track health objectives, and develop and evaluate public health policies and programs. Are you using this data source? Share your experience with it by leaving a reply below!